Come visit our showroom! We offer you a wide variety of bedroom furniture. 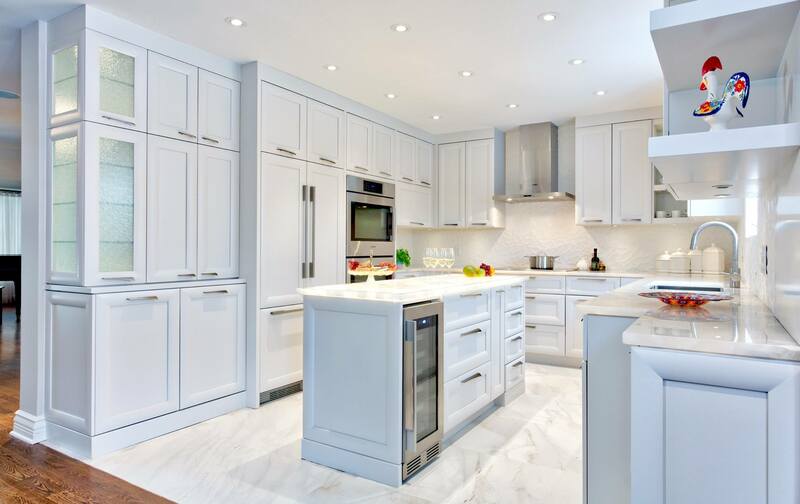 Are you renovating your kitchen and bathroom? We are here for you. 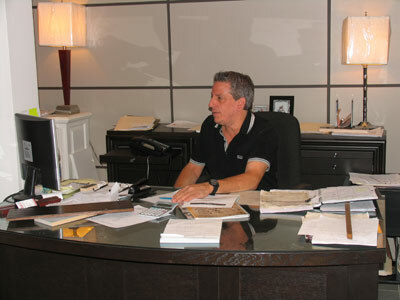 In addition to our different models available, L.Rocco ébéniste can also make your custom furniture. Whatever your tastes, we will find what you need to your complete satisfaction. Since april 2014, L.Rocco ébéniste has also specialized in storage furniture following an ever increasing demand from its clientele. 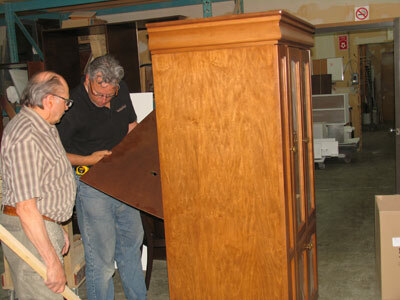 We invite you to visit the storage/Walk-in tab and come see us for more details. 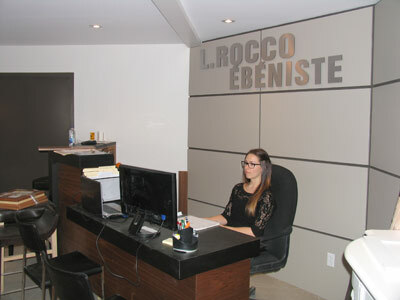 With you for over 40 years, L.Rocco ébéniste is a guarantee of reliability and quality where the satisfaction of our customers is our priority. Our designers will be able to help you with your decision. From simple change to complete design! You have an idea? We have the solution! Turn your wardrobe into a functional room. Give a second life to the furniture that is special to you. Nothing like Before / After pictures to see the potential of your property. 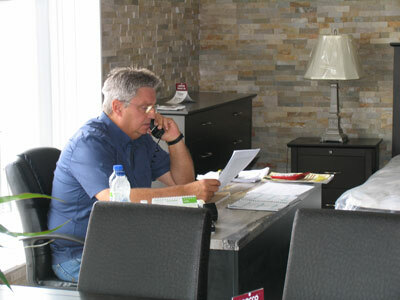 At his desk in the showroom to be sure of the high level of customer satisfaction. He is here in full verification of the quality control of the product. Do you need help choosing your furniture? Fernand and Benoit are here to help you. 3D plan on the computer allowing you to visualize the result.